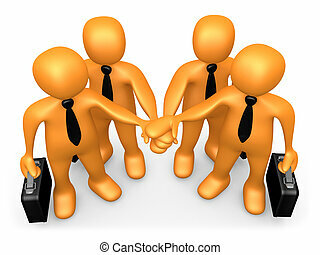 Team goal. 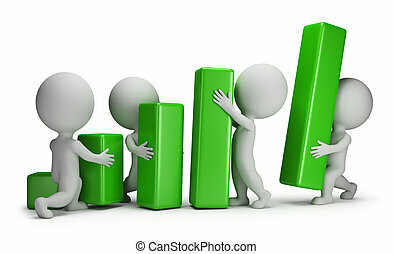 3d people going up some strairs carrying a green arrow. 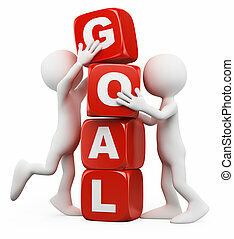 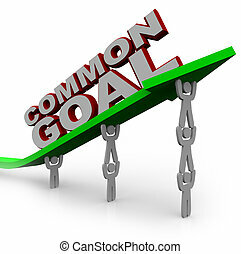 metaphor of success and goals. 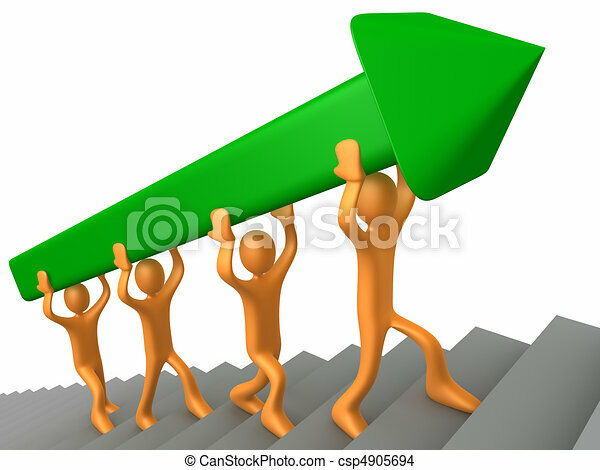 3d people going up some strairs carrying a green arrow. 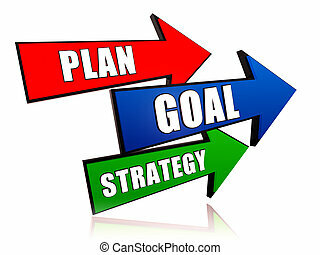 Metaphor of success and goals. 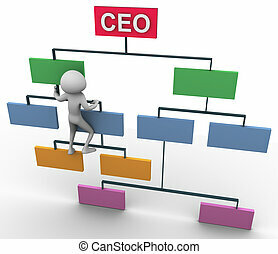 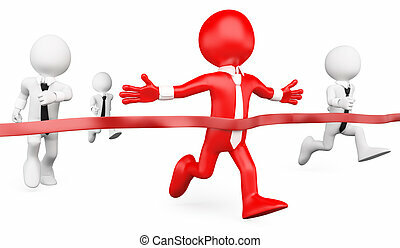 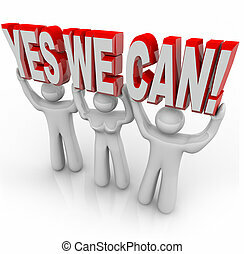 Business team growth strategy with human businessmen icons in grey flying in the air rising up as a successful team with a strategic leader in red leading the financial group to wealth and opportunity. 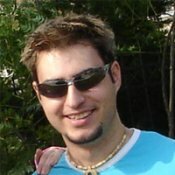 Computer generated image with clipping path - Team. 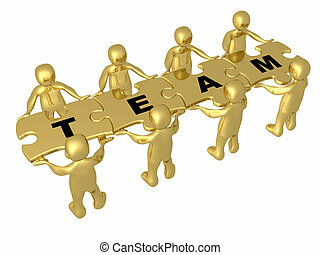 3d people holding pieces of a jigsaw puzzle with the word team. 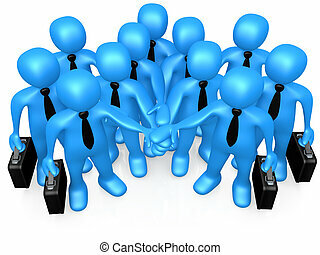 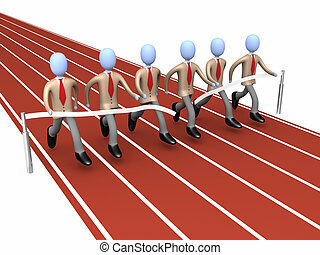 Computer Generated Image - Business Team . 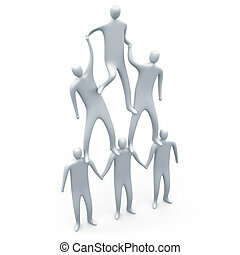 Metaphor of how teamwork brings success . 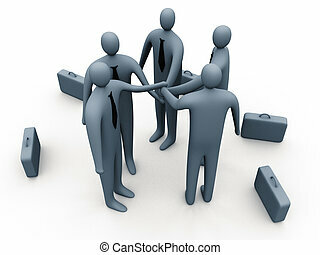 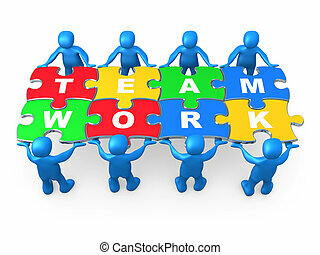 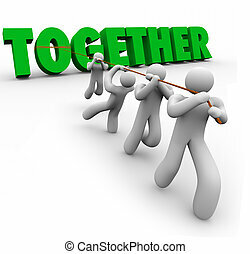 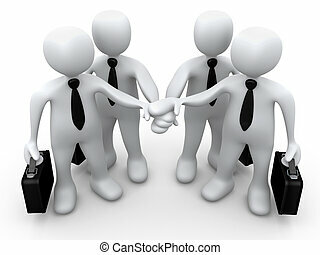 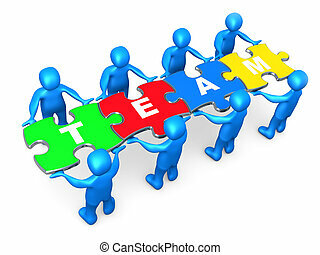 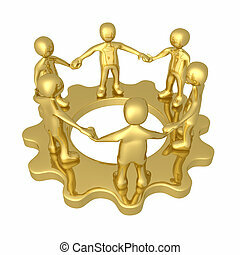 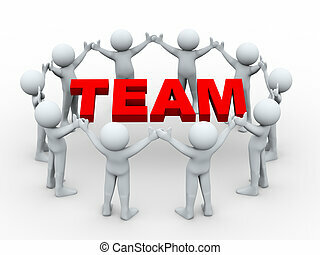 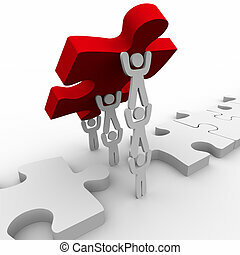 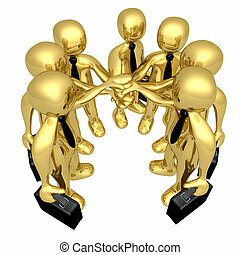 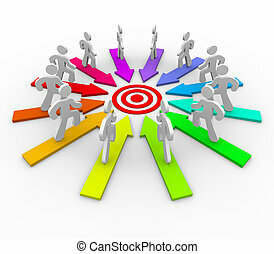 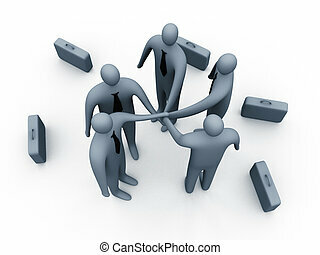 3d people holding pieces of a jigsaw puzzle with the word teamwork. 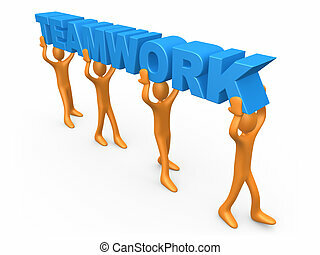 Computer generated image - Creative Teamwork . 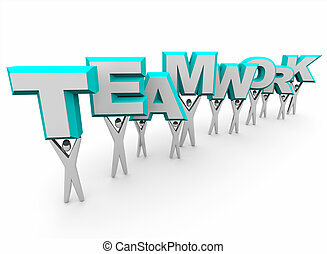 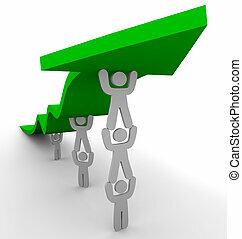 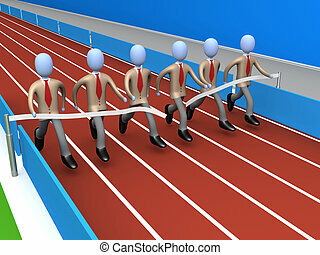 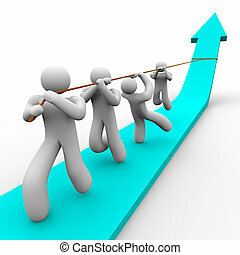 3d people walking in a row holding the word teamwork above their heads.